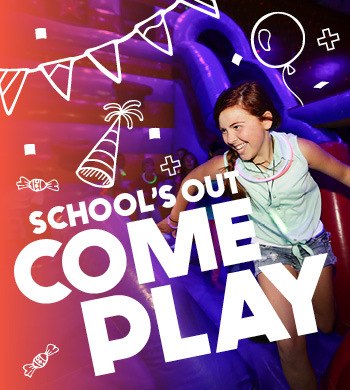 Please come join us for an open play time where your child/children can have the time of their life! 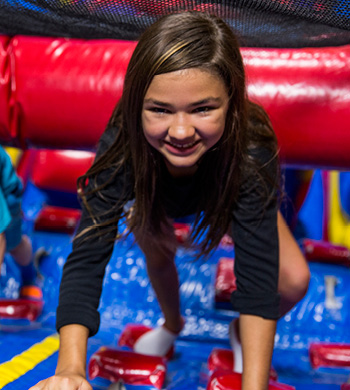 Our massive inflatables will surly spark everyone's imagination and desire to run wild (even you parents)! No outside food or drink permitted in the facility. Although times can vary, Open Jump sessions are typically Monday - Friday. 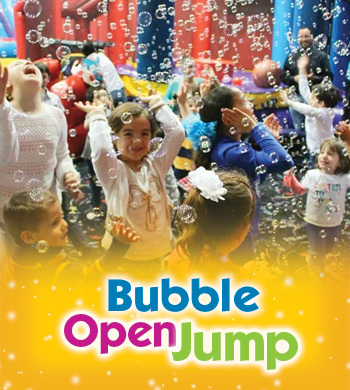 Special Events and Holiday Jumps may be hosted in place of Open Jump sessions. Stay up-to-date with all of our current events by clicking on our Calendar. Times are subject to change. Children must be accompanied by a parent or an guardian. 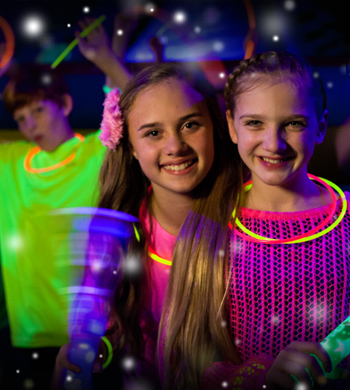 Please come join us for a themed open jump time where your child/children can have the time of their life in our Glow in the Dark Jump! 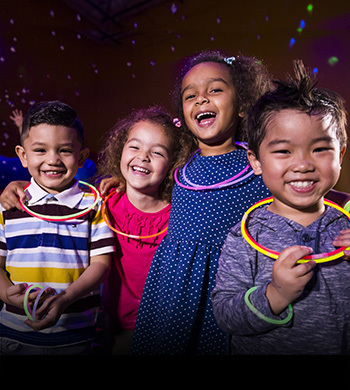 Our massive inflatables will surly spark everyone's imagination with our special effects lighting and glow in the dark spectacular.